So, you have been running around all over the place playing Pokémon GO, and you probably know by now that Pokémon can evolve. 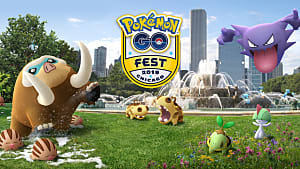 Yes, you probably knew about it from the start -- but there are many players of Pokémon GO who are not familiar with the franchise, and this is their first exposure to the creatures that many have known about for years. Evolution plays a big part in the realms of Pokémon. 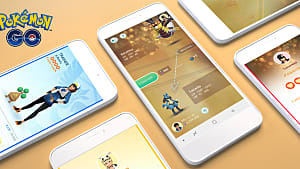 The idea in the original games was to battle your pets in order to gain levels so that they would evolve into their next stage and become more powerful. In Pokémon GO, however, you feed corresponding candies to your Pokémon to make them evolve e.g. you feed Pidgey candies to evolve a Pidgey into Pidgeotto, and Magikarp evolves into Gyarados after feeding him 400 Magikarp candies. However, throughout the Pokémon universe, there are Pokémon which cannot evolve. For whatever reason, they remain the same. Pokémon GO features 19 of this kind of Pokémon. 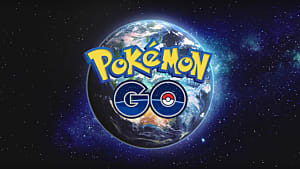 As Pokémon GO is based on the first generation Pokémon, this list will include all the Generation I Pokémon who don't evolve. 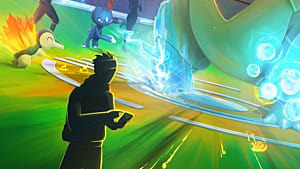 I will just point out though that in later generations some of these Pokémon were given evolution capabilities but other than making a brief note about it I will not be giving any information about these new forms. This list does not include the legendary Pokémon Articuno, Zapdos, Moltres, Mew or Mewtwo. Neither does it include the elusive Ditto. All Pokémon images credited to Bulbapedia. Farfetch'd looks relatively normal for a Pokémon apart from his leek. 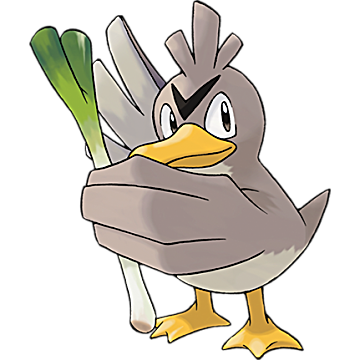 Yep, you will never see a Farfetch'd without a leek or a spring onion. They use these as a weapon, or for nest building, and sometimes for an emergency food source. They are very defensive over their stick and will die to defend it. Farfetch'd has no known evolution. 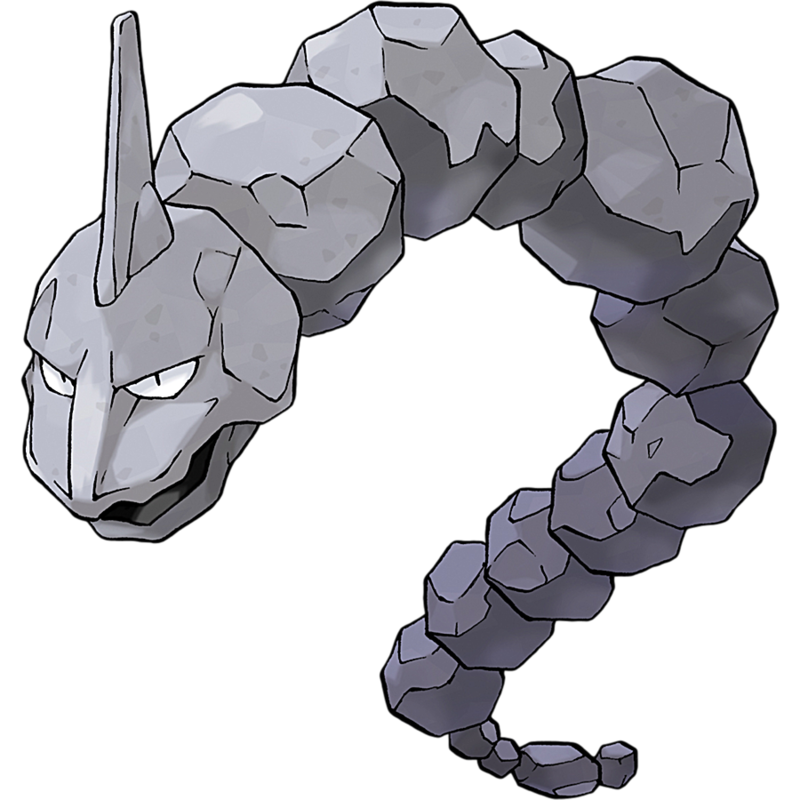 If you are a long-time fan of Pokémon, Onix is best known as one of Brock's original team. He is a pretty resilient looking rock-snake kind of Pokémon. In the original games and series, Onix has no evolved form. In Generation II, it does evolve into Steelix. Some people think that these 2 Pokémon are evolutions of the other because their names are extremely similar; however, they are different creatures in their own right. Named after the martial arts legends Bruce Lee and Jackie Chan, both are fighting Pokémon. Originally, these two Pokémon were found as they were and did not evolve into anything. 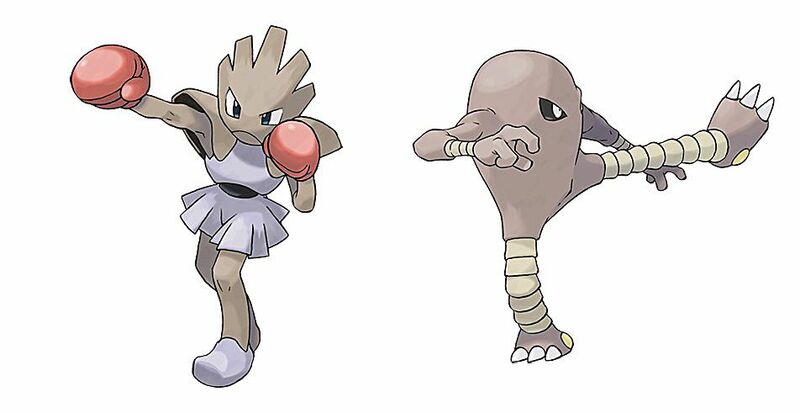 In later generations, they were found to have evolved from Tyrogue and that depending on stats Tyrogue evolved into Hitmonlee, Hitmonchan or newly discovered Hitmontop. Aww, look at this cutie! Who wouldn't like to give this guy a hug? I wouldn't like to get licked by it, though. It's super long tongue is twice the size of its body and is covered in a sticky saliva. Its tongue is strong enough and long enough to wrap around people and lift them up and is a super effective weapon. 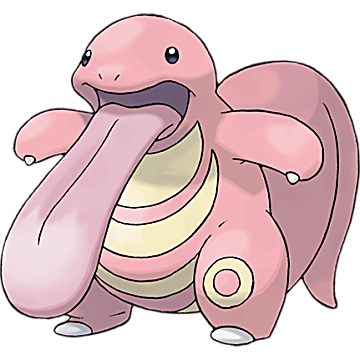 Lickitung had no evolution until it was found to evolve into Lickilicky in Generation IV adventures. This happy-go-lucky Pokémon is very rare in the wild but its happy and caring disposition makes it a favorite at Pokécentres. 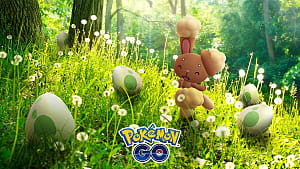 It lays many eggs during the day, which it will offer to injured people and Pokémon to provide them with a delicious meal and lift up their spirits. In the original generation, Chansey neither evolved or was found to evolve from something else. 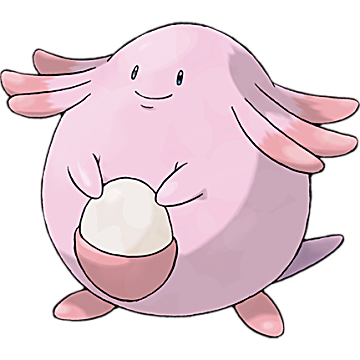 In Generation II, Chansey could evolve into Blissey, and Generation IV, it was discovered that Chansey was the evolved form of a little Pokémon called Happiny. Pokémon come in all sorts of shapes and sizes, and Tangela has got to be one of the strangest. This crazy looking creature uses its vines to tangle and ensnare its enemies and can regrow its vines if they are broken off. No-one knows what it looks like under its tangles. 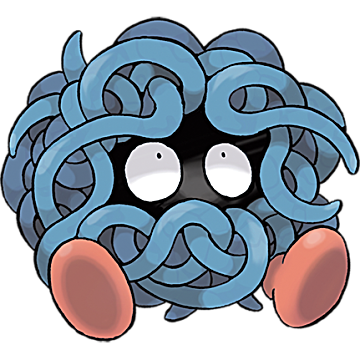 Tangela had no evolved form until Generation IV when it was discovered to evolve into Tangrowth. This large maternal Pokémon does not have an evolved form. 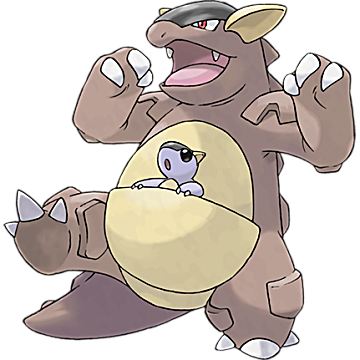 Kangaskhan is unique in the fact that there is always a baby Kangaskhan in her pouch. The baby doesn't do anything, but the mother will protect her young at any cost. Only if the surroundings are safe will Kangaskhan let her youngster out to play. Mr. Mime is a jolly-looking fellow, isn't he (although, you do know that there are female Mr (?) Mime's as well right?). This psychic Pokémon is a master of pantomime and creating invisible objects by solidifying the air. This is why Mr. 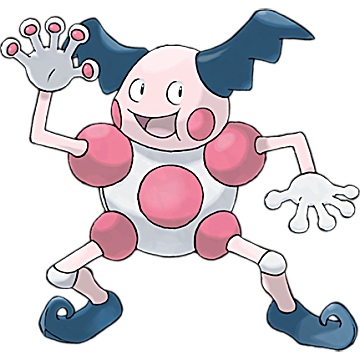 Mime is called a barrier Pokémon, and people cannot see the objects he puts up. Before Generation IV, Mr. Mime had no evolution, but Mime Jr. was introduced as his starting form. With its scythe-like arms, Scyther looks like a mean Pokémon, but it would rather use its scythes for hunting and for cutting things. The harder the object, the sharper the scythes become. They live in a very hierarchical society where any have certain morals and respect. Any Scyther in the swarm can challenge the leader and, if successful, the defeated leader will quietly and graciously leave the swarm. 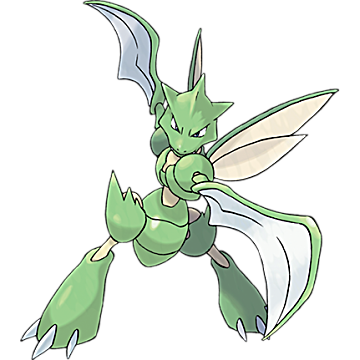 Scyther only had one form until Generation II, when Scizor was introduced as its next evolution. 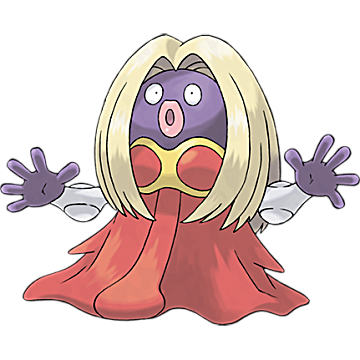 Jynx is a humanoid Pokémon which resembles a big voluptuous woman. It often communicates by dancing and will put an enemy to sleep with its Lovely Kiss move. 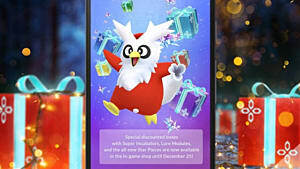 For Pokémon GO, Jynx does not have any evolutionary stages -- however, in Generation II it was discovered that Jynx evolves from a little kiss-Pokémon called Smoochum. Although he may look like he was inspired by a bee, Electabuzz is said to have feline traits such as striped fur and a cat's tail. 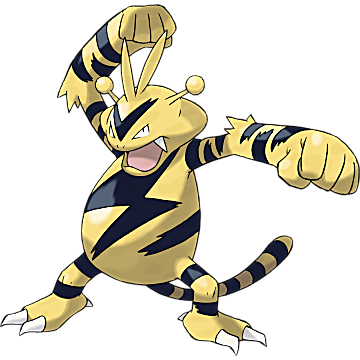 They can hold a tremendous amount of electricity and can often be seen fighting with other Electabuzz during thunderstorms to ensure they have a prime position to catch the lightning. 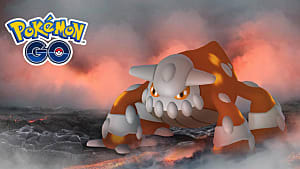 Its evolutionary forms weren't brought in until Generation II when Elekid was discovered to be its starting form and was discovered to evolve into Electivire. This fiery guy likes things hot. Really hot! It prefers to spend its day lounging in and around active volcanoes, and if it isn't hot enough, it will just spit out some fireballs and heat things up a bit. 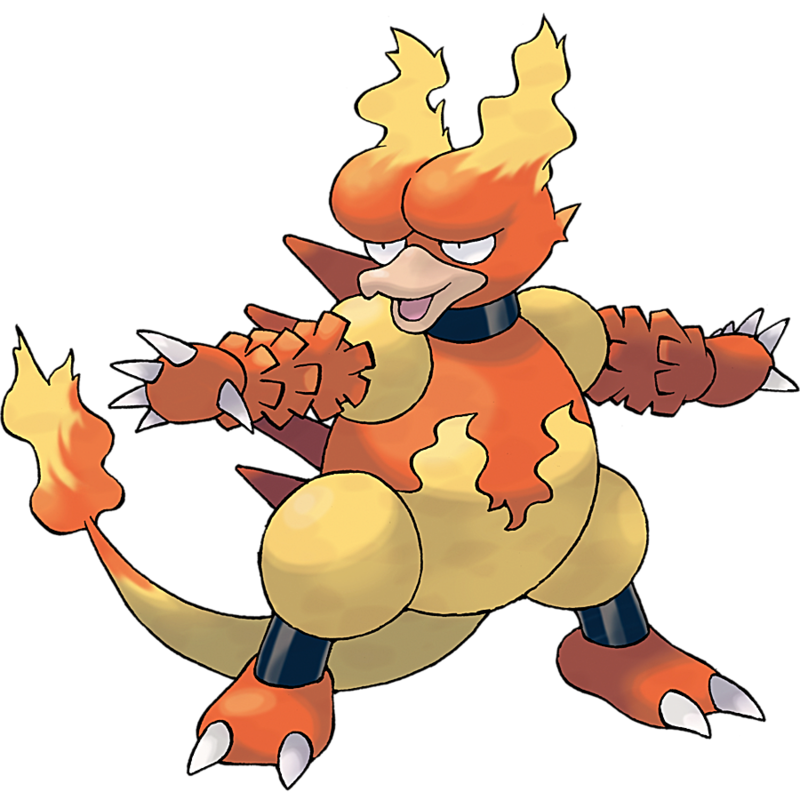 Magmar originally stood alone when it came to evolution, but in Generation II it was found that it was evolved from Magby and evolves into Magmortar. 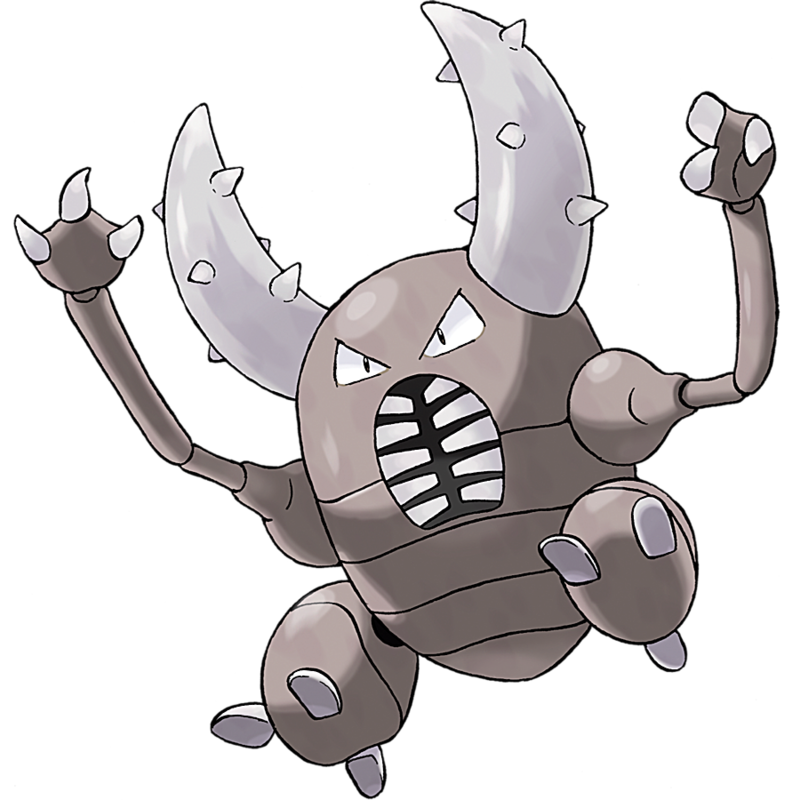 Pinsir is one of the hardest hitting Pokémon in Generation I. His tough looking exterior is nothing compared to the crushing power of its giant pincers. 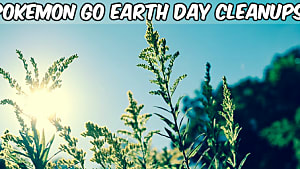 They can crush most things, lift and toss things that are twice its weight, and shatter logs. This stag beetle Pokémon has no known evolutionary forms. Not much can be said about this cow-like Pokémon. 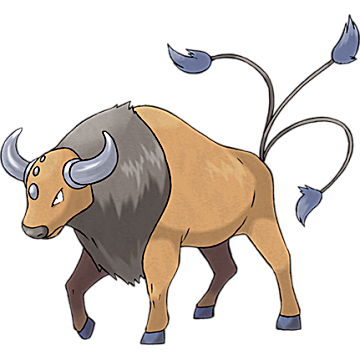 Tauros are bad tempted and quick to become agitated. Once a Tauros starts to charge it will continue until it hits something. They have no known evolutionary forms. 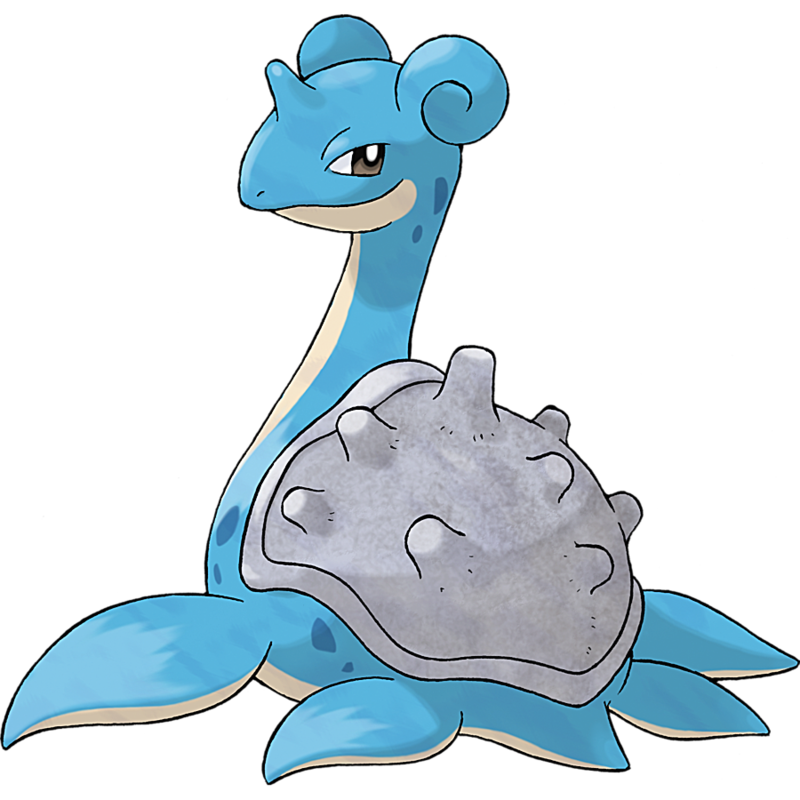 Lapras is a gentle giant. It prefers helping people rather than getting caught up in battles. Because of its docile nature, it was hunted close to extinction as hunters saw it as an easy target. They live purely in water and will quite happily ferry you from one island to the next. There have not been any evolved forms of Lapras discovered as of yet. If you think that Porygon looks like it comes straight out of Tron, then you wouldn't be too far from the truth. Porygon is the only Pokémon which is completely generated from programming code. 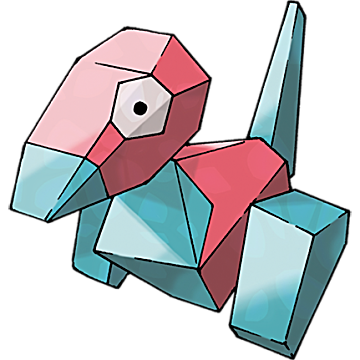 In the original generation, Porygon did not evolve but in Generation II it was discovered that this was only the creature's starting form, and it evolved into Porygon2 and then Porygon-Z. 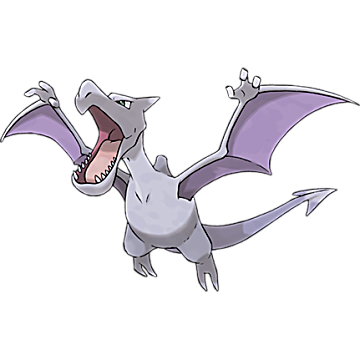 Looking like an extra straight out of Jurassic Park, Aerodactyl is a Pokémon which has been resurrected from old Amber. Its imposing pre-historic appearance makes him look very scary, but it does have a softer side and would rather eat a bowl of fruit than hunt something for its meal. This fossil-type Pokémon has no known evolution capabilities. Snorlax. Everyone's favorite sleeping Pokémon. This guy is super docile and just eats and sleeps. When out on adventures, you mostly come across Snorlax asleep and blocking roads or being in really inconvenient places. 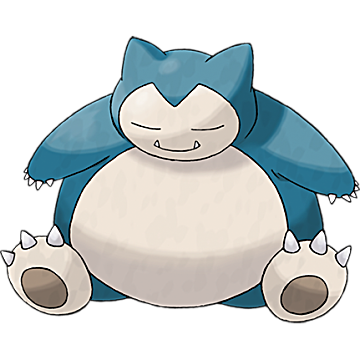 In Generation IV it was discovered that Snorlax had evolved from Munchlax. So there you have it. 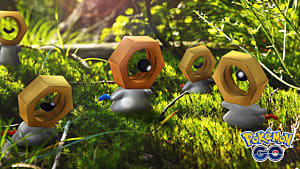 These Pokémon can all be found in Pokémon GO but when you get them, you have them, and you don't need to do anything else with them. It has been rumored that more Pokémon, from different generations, could be making their way to Pokémon GO, and they may or may not include some of these guys other forms. Hope you are all enjoying playing the game, and please remember to be careful while out hunting and always check that you can go onto someone else's property before trespassing.